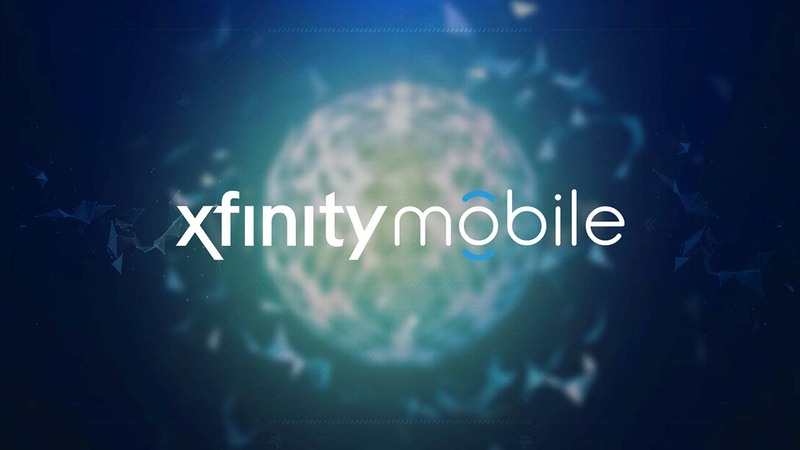 Communicate the value of Xfinity’s new Mobile Virtual Network to both existing and potential Comcast subscribers in a way that would resonate beyond standard features and benefits. 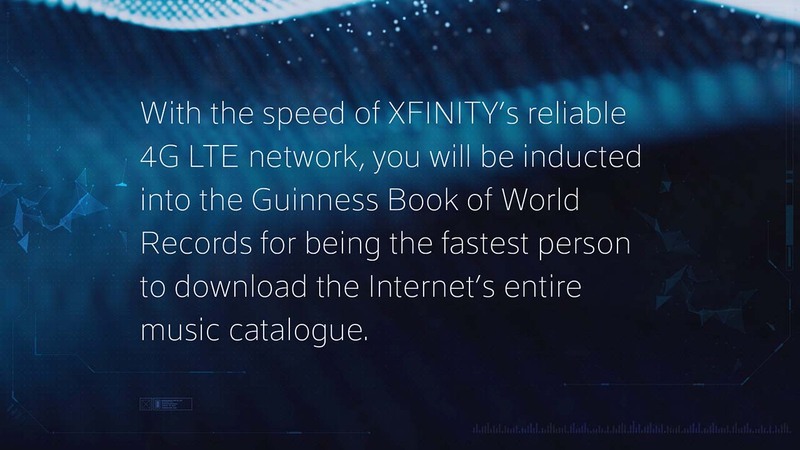 While the promise of an alternative to traditional cellular carriers at a fraction of the cost was enticing, the message was unclear. 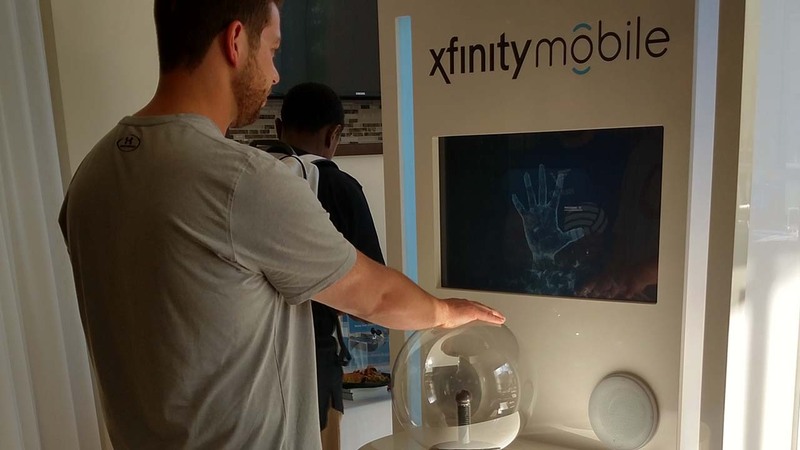 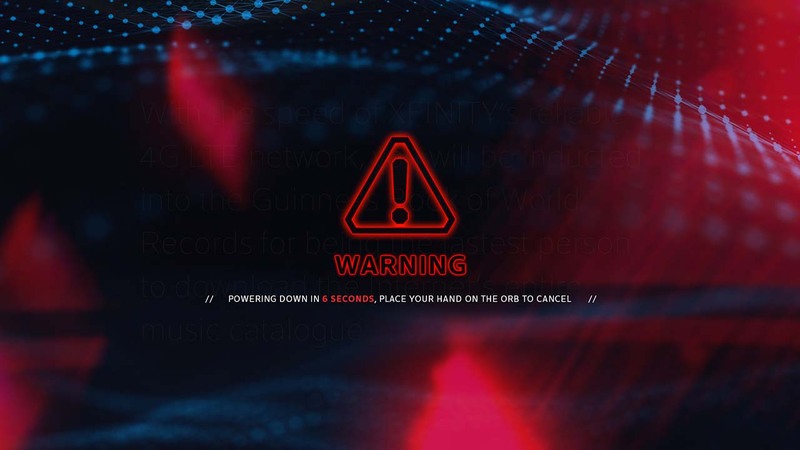 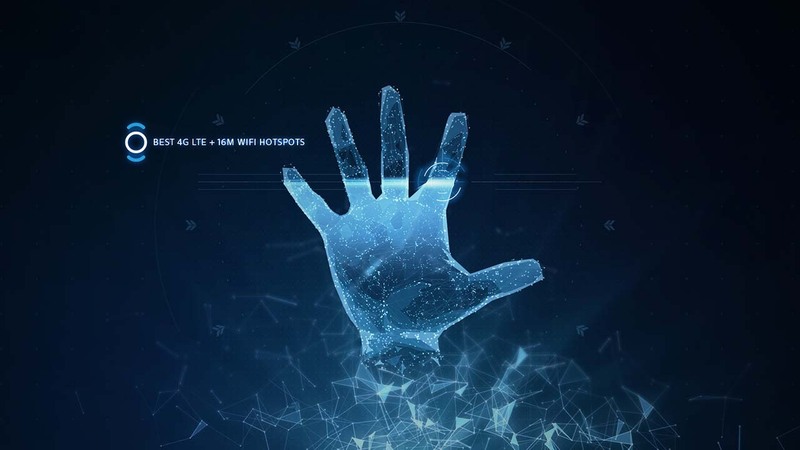 But by creating a brand experience that consumers could interact with, Xfinity could show customers how the new virtual network could enhance their lives. 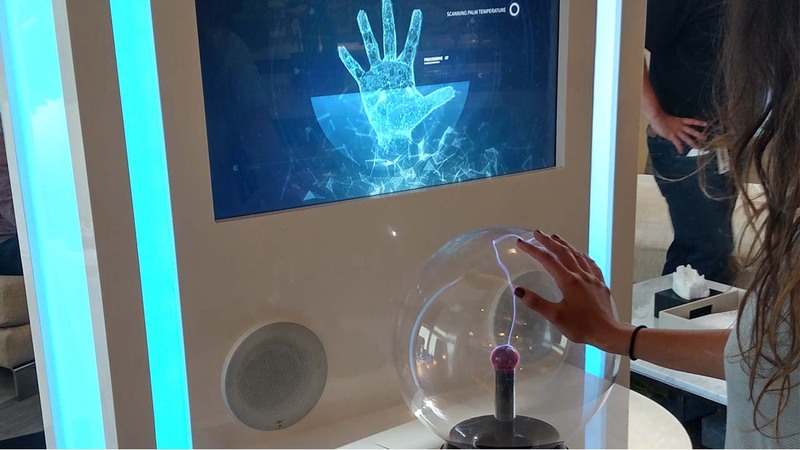 Customers were invited to place their hands on a crystal ball, but this fortune teller was actually an interactive kiosk designed to react to touch and movement. 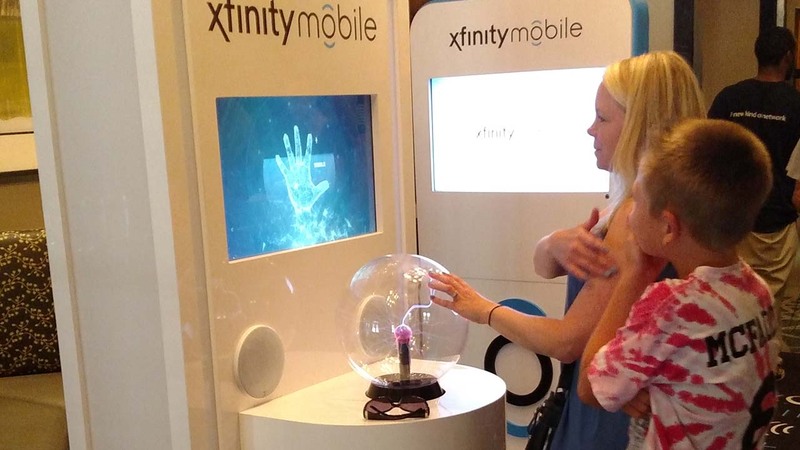 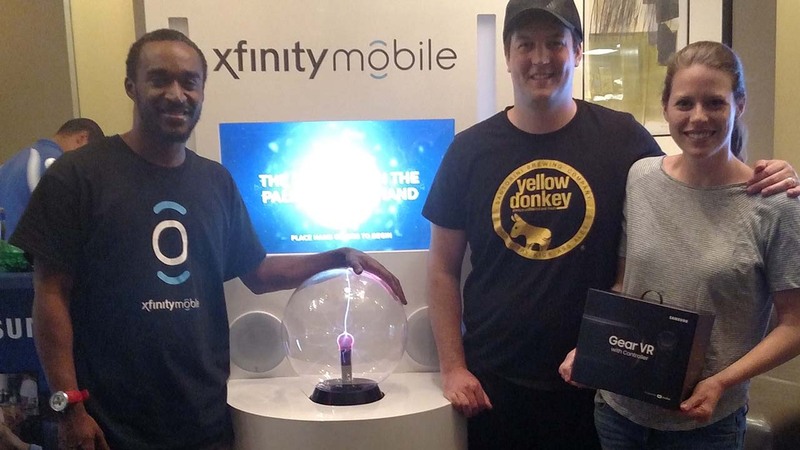 Developed using Arduino’s open source hybrid hardware/software, the Xfinity Fortune Teller came to life upon first touch, dazzling viewers with personalized, reactive light show and offering them a glimpse into their future – all based on the savings they could achieve with Xfinity Mobile. 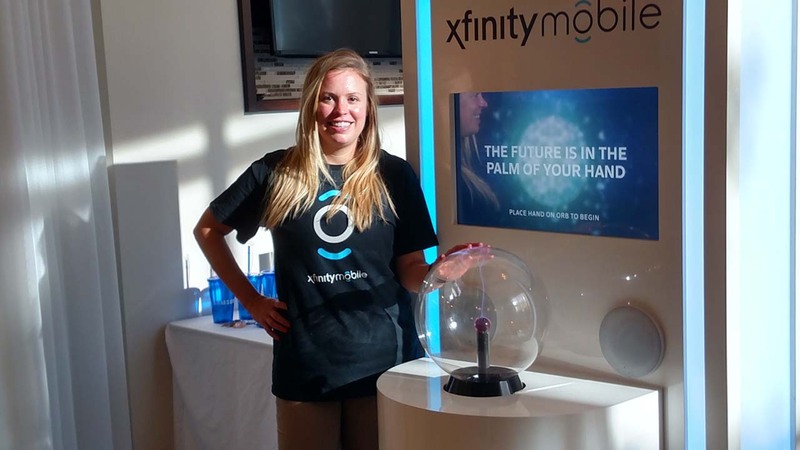 The Fortune Teller has been a hit with audiences at consumer events, driving engagement as well as leads. 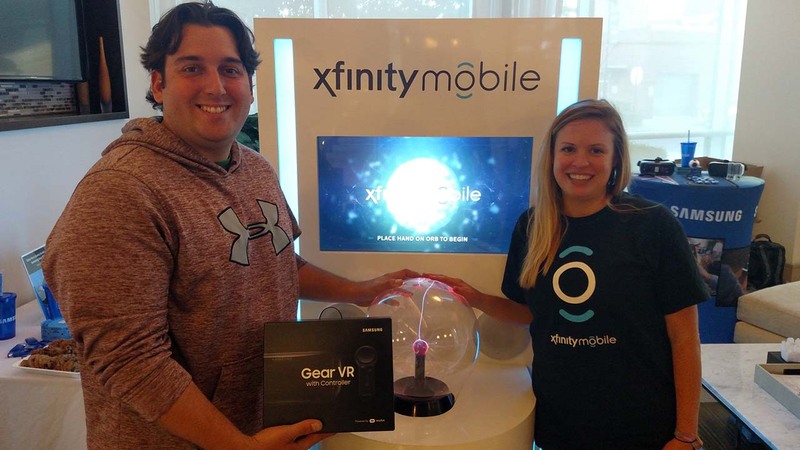 As consumers have enjoyed the mystical experience, the Xfinity Mobile MNVO’s future looks bright with 380,000 subscribers and counting.